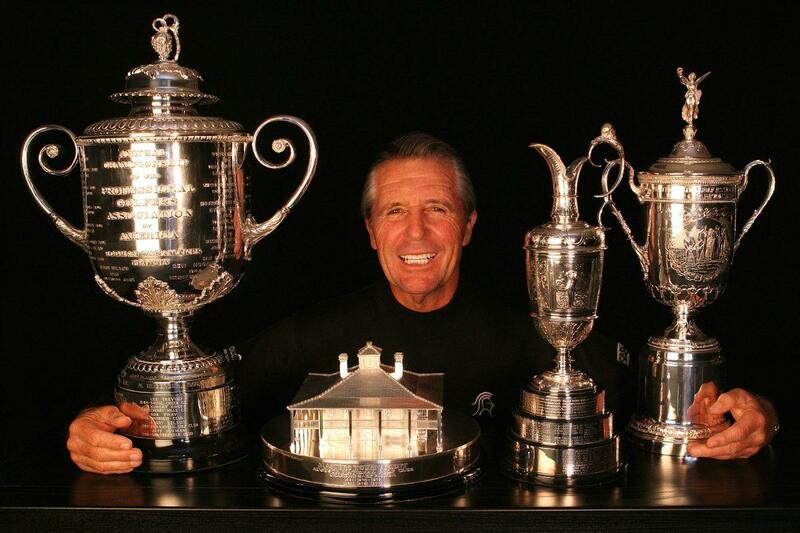 Top three golfer of all-time, Gary Player, opens up about success, the mental game, adversity, and self versus collaboration. Darrah Brustein: Golf is an inherently individual sport. What’s your advice for anyone in a career where their success weighs heavily on their independent performance? Brustein: You’ve talked about how success is 10% preparation and 90% mental fortitude. How does one defeat her own insecurities and increase his or her mental fitness? Brustein: Fitness is something for which you’re equally as famous as you are for golf, and you credit it for much of your longevity and success. Any tips for those of us who struggle to integrate this into our lives? Brustein: Love isn’t a word often used when someone is mapping out his or her career. However, you’ve shared that you believe it’s the most important element for a life and career well-lived. Care to elaborate?